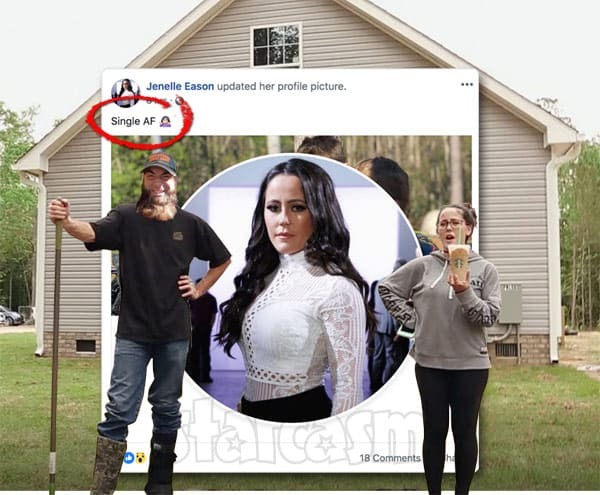 Teen Mom 2 star Jenelle Eason dropped a major bombshell earlier today when posted a photo of herself on Facebook and announced that she is "Single AF." Jenelle also posted and deleted the message "Wonder where my husband went" before changing her Facebook relationship status to "separated." Meanwhile, David changed his relationship status to "single" on Friday. Get all the latest from The Land! 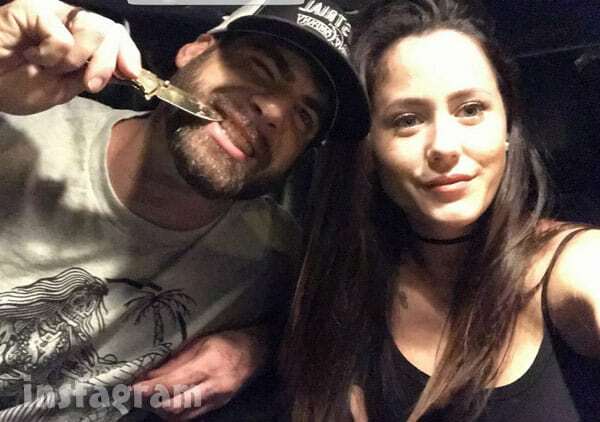 On tonight's episode of Teen Mom 2, MTV played the disturbing 911 call made by Jenelle Eason back in October in which she could be heard sobbing as she revealed to the 911 operator that her husband David Eason had just assaulted her. "He pinned me down on the ground," Jenelle says, "and I think I heard my f**king collarbone crack. And I can’t move my arms." Keep reading for Jenelle's explanations since the incident, including her most recent interview about it earlier this month. 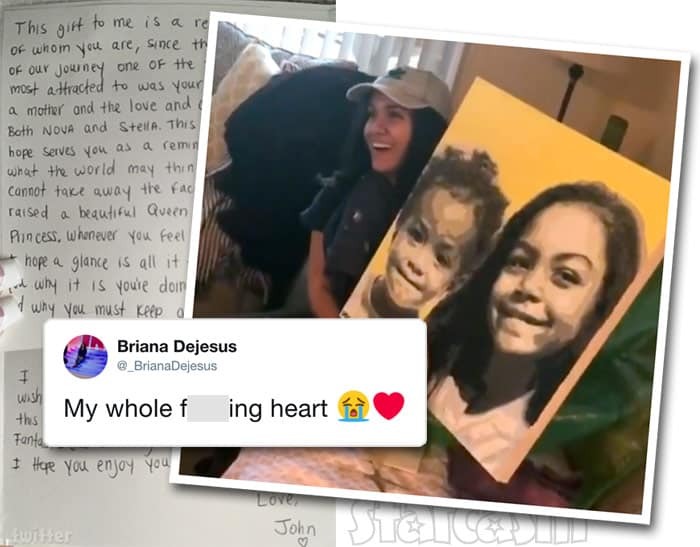 In a brand new preview clip for Monday night's episode of Teen Mom 2, Jenelle Eason meets with her mom Barbara Evans soon after Hurricane Florence devastated the area. 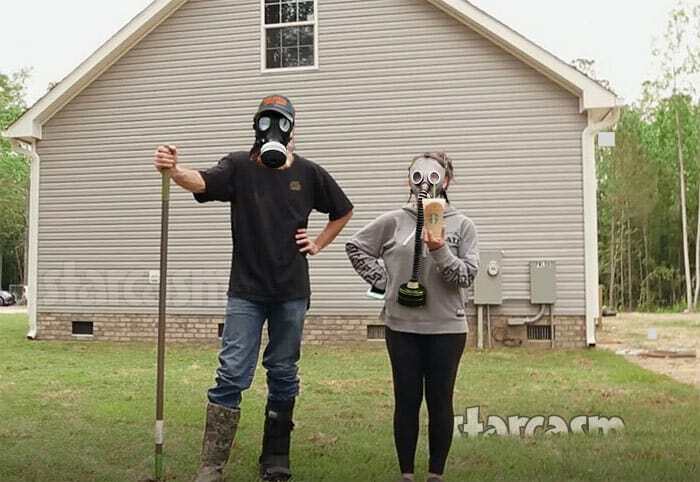 Thankfully, Jenelle and husband David Eason were doomsday prepping back when tensions were high with North Korea, so they were ready when the storm hit. 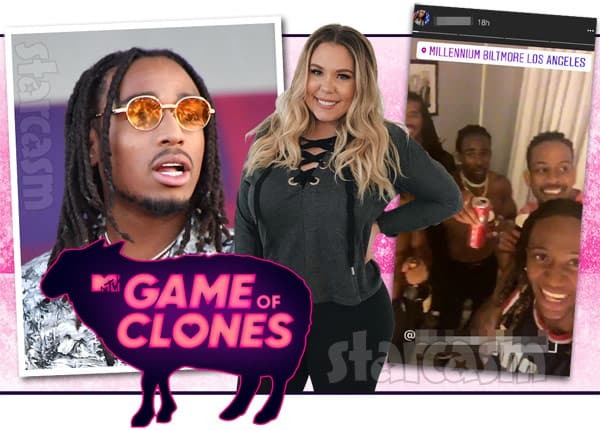 On the most recent Coffee Convos podcast, Teen Mom 2 star Kail Lowry and co-host Lindsie Chrisley tackled the controversial topic of whether or not children should be vaccinated. Lindsie reveals that she did have concerns about vaccines being linked to autism, but she and her husband Will still elected to have their son vaccinated. 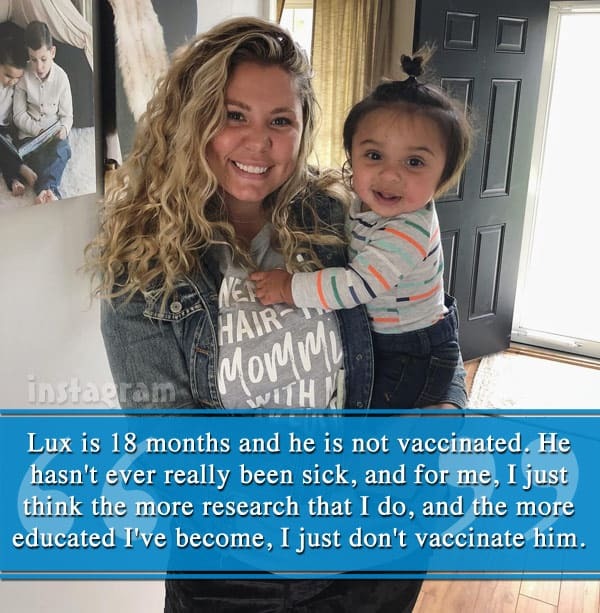 Kail, on the other hand, says that Isaac was vaccinated because she "didn't know any better," and Lincoln has only been partially vaccinated. Her youngest son, Lux, has received no vaccinations. 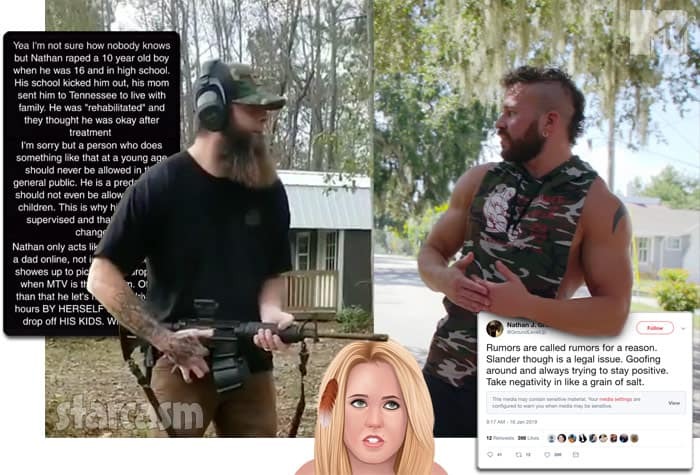 After the Teen Mom 2 Season 9 premiere, dad Nathan Griffith posted photos of the bruising on his son Kaiser's backside and doubled down on his accusations that they were caused by Jenelle's husband David Eason hitting him with a stick. David retaliated earlier today by claiming that Nathan raped a 10-year-old boy when he was 16. Unfortunately, there's more. 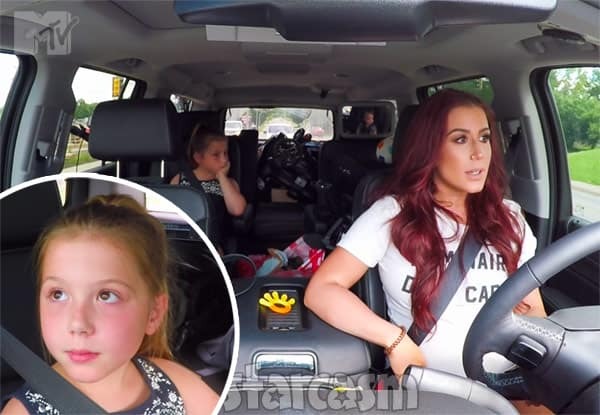 I tuned in to the Teen Mom 2 Season 9 premiere Monday night with my popcorn, compeltely ready to see some of the entertainingly over-the-top drama that the show is so famous for. Little did I realize that the most powerful and memorable scenes would come from Chelsea DeBoer and her daughter Aubree -- and although the scenes were technically inspired by "baby daddy drama," it was the honesty and the maturity of how the mother and daughter dealt with the latest disappointment that was nothing short of enthralling.